Leightons Hempstead Valley are pleased to welcome Bowden & Lowe Opticians and the Kent Contact Lens Centre to the Leightons family! These practices have decades of experience between them, supporting a loyal customer base and providing nothing less than clinical excellence. Bowden & Lowe has been the longest established optical practice in Gillingham, offering eye care in Medway for over 84 years. The Kent Contact Lens Centre has also been providing specialist contact lens services to Chatham since 1980. Leightons is committed to providing an excellent contact lens service, and a fresh perspective from the experts at KCLC will be a great addition to our customer care. 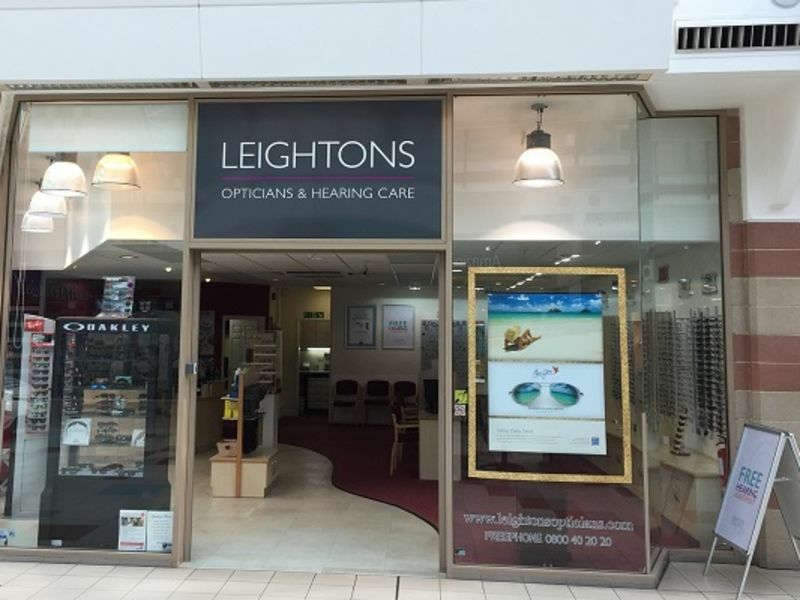 We will be welcoming in Kent Contact Lens Centre and their respective expert team – Emma, Vickey, Dasha and Kelly, as well as Bowden & Lowe with their team of Lis Bowden, Leslie and Anita into the Leightons family. With such a great year from Ashley and the entire team in Hempstead this year, the acquisition of new skills and people will make for a very exciting finish to 2017. We’re proud to be able to expand the depth of eye care expertise we provide to the local area. Building teams with passion for the industry is what makes Leightons stand out: the new members to Hempstead Valley are an asset to the branch's, and the company’s, reputation for excellence.